Have you received a traffic citation? If so, contact our law office. We represent clients in speeding matters, and other traffic related offenses. 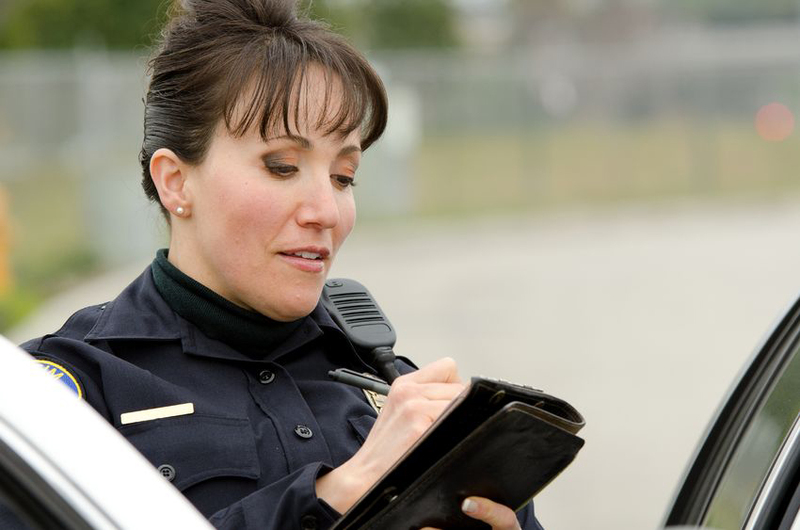 If you have received a speeding citation, call us today at 1-800-341-3931 or complete an initial consultation form.